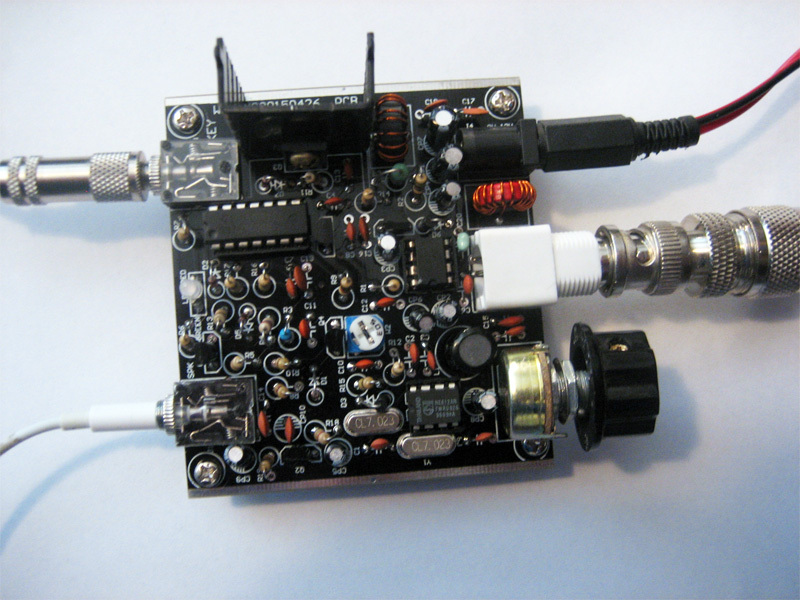 In the past there has been the Pixie QRPp and then there was the 49er QRPp now there is the Frog Sounds QRPp Kit. Very strange name you might think for a CW QRPp kit however, don’t be put off by the name, this is a very good little kit. The documentation is a little confusing, however the PCB and components are very well put together. The documentation received with my kit included a C21 0.1uF(104) capacitor which did not exist on the PCB and a R19 IK ¼ watt resistor which did not appear in the included documentation BUT was included on the PCB. I think this may have been an upgrade to the PCB but they did not update the documentation. Please, don’t be put off by this confusion, if you persist with the kit, it will all work out in the end with great results, if I can get it together then anyone can. I must acknowledge John, VK2ASU for all his assistance to me in completing the kit. I am a little slow in putting these kits together but the reward was when the kit was completed and the all important “Smoke Test” was applied and it pass with flying colours. After calling CQ for the very first time using this little rig I was delighted when VK2MZ Rob from Narrabeen answered my call. Rob gave me a 539 while I received him 559. 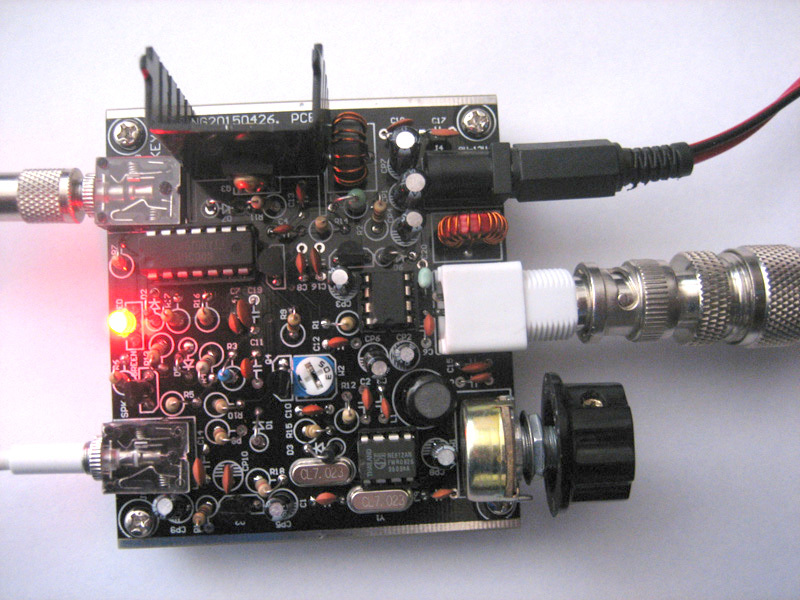 Just search “Frog Sounds HAM Radio QRP Kit” on Ebay, it was about US$12.00 including postage and well worth the meager outlay.